Link Building? Do You Really Mean It? Can you imagine this? Some people are literally wasting their money for high quality links. I mean not only our links at LinksManagement, but high quality links in general. The problem is that they do not know what they want, or – what is much worse – they are waiting for something they will never get with high quality links. Why? Just because they have no idea of why their sites need links and of how these links can help them to rank better on Google SERPs. Sometimes I can’t help thinking that the link building is not what they want it to be. I just want to make it clear: no link – even the best one – can be useful, till four following facts are understood. 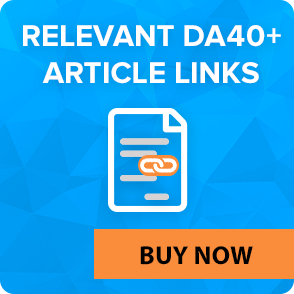 The link building has nothing in common with link advertisement! This evident fact seems not even be worth of writing about. But numerous inquiries and misunderstandings make me clarify this one more time. If you buy links which are supposed to be clicked and to redirect traffic from the backlink page to your site, THIS IS NOT LINK BUILDING! This is link advertisement. In spite of the fact that these two techniques resemble, they have different goals and different principles of work. 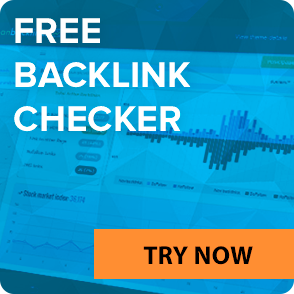 Link-ads is a marketing approach which implies you link to be placed on the backlink page and to attract traffic to your site by clicking on it. The link building is the SEO practice of creating numerous links pointing to your site in order to rank it higher on Google SERPs for your targeted keywords. Conclusion: the importance of the link location on the backlink page is crucial for the link-ads. But if we talk about SEO, in the link building the link location is not that important. I am far from saying that it doesn’t matter at all. However, in the context of the link building process, the link main aim is to get your site up on Google. Don’t wait for a huge traffic influx at once after having started the link popularity campaign. 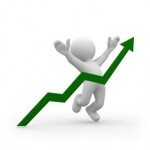 Every SEO company in the niche of high quality link building is constantly promising you “traffic increase”. But the first thing you should know about quality links is that they help you to get higher on SE and… that’s all. 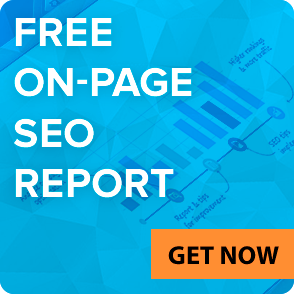 The traffic increase per se is supposed to be determined by your site visibility in SERPs. And it’s absolutely logical. Conclusion: the traffic is not something that is sold with the links by the link building companies. Your site experiences the traffic increase only on condition that it is visible on the Search Engine Result Pages. High quality links can make you to get noticed. And good traffic can come then. But it takes time & money. Get ready for this. Choosing the keywords for the link building campaign is one of the most important factors in terms of ROI. One more evident thing that, however, must be explained. When running the link popularity campaign, you should take into account that your main aim is to get on TOP 10 at least. Otherwise, all your expensive links turn to be useless. That’s why before the campaign, you have to think over the keywords you will promote your site for. The more competitive it is, the more efforts you have to make and the more links you need to build. And finally, you should listen to the voice of common sense. Conclusion: I think that the best conclusion here is not to repeat the mistake of one of my German clients who was trying to be ranked in TOP 10 for the keyword Twitter using some other company. The failure cost him about $2,000. Remain realistic and select the right keyword. High quality links cannot save you from poor content syndrom. Even achieving the top of your Google SERPs won’t help you a lot to get more clients, if your content is poor. Again, I feel shabby when writing this, but I really have the purpose. When you stop writing and re-writing the texts of your site, when you stop improving your content endlessly, when you start thinking that #1 position on Google is enough to earn more than ever, at this very moment you die for your client. Conclusion: All this is said for you not to become link-addict, fanatically convinced that TOP 10 is enough for good sales. Your content is as important as your link building campaign is. You should never forget about this. To sum it up, let me share with you my hope that my little “never-do-this” review will help you to make your expectations from your link popularity campaign meet the results you get.